After writing about Dragon Quest 3 last week I followed it up by trying on Dragon Quest 8 on iOS since I already owned it anyway. It's better. It changes up the exploration, look, and feel of the game a bit because of it's transition from 2D to 3D. 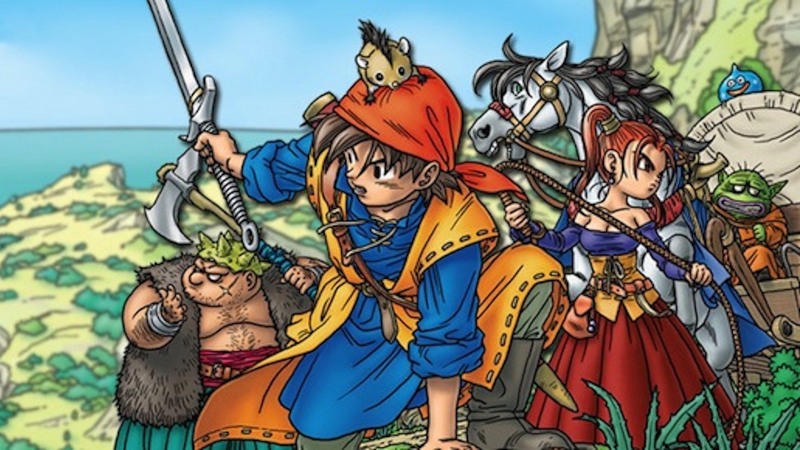 I thought because of this it might hold my attention for awhile and maybe it could even become the second Dragon Quest game I finished fully. But after only a few hours with it I was done. It was quickly obvious that the same exact battle system and underlying mechanics are the same here as they are in every other Dragon Quest. There's nothing new and exciting to switch things up outside of the jump to 3D graphics and that's just not enough for me. It looks like I'll mostly be sticking to Final Fantasy games when I want to go back to older JRPGs and not venture much more into Dragon Quest. One of the core concepts of Final Fantasy that I've always loved is the constant reinvention of itself. Sometimes it works better than others, but there's always something new to explore.